For Your Ears and Your Mouth! 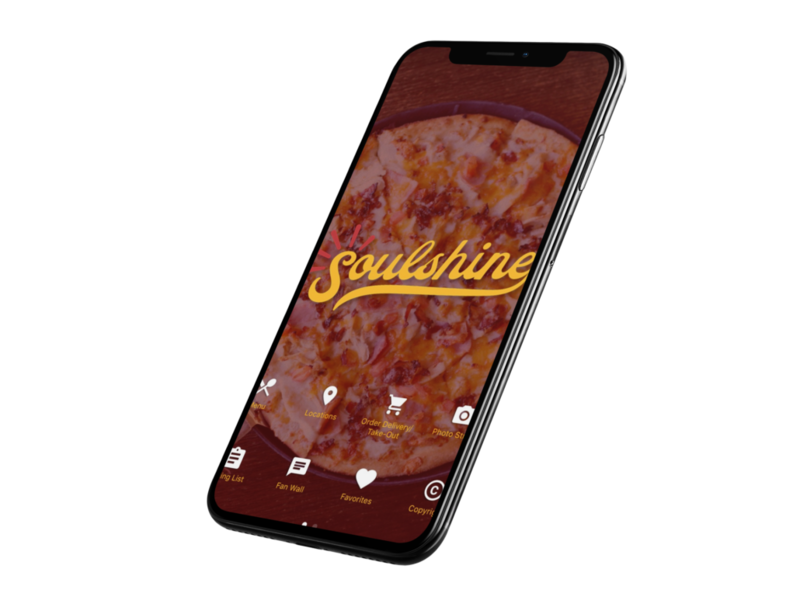 Every Soulshine Pizza Factory offers our great variety of freshly prepared items like our made to order pizza and calzones, oven roasted sandwiches and cool, crisp salads. You can now you can order our full menu online and get it to go or have it delivered! 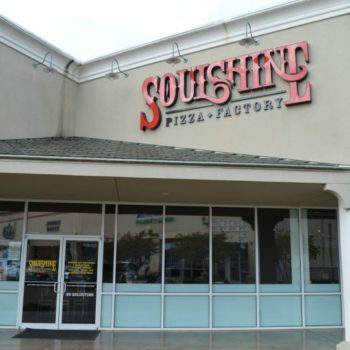 You might notice we are music lovers here at Soulshine Pizza Factory. 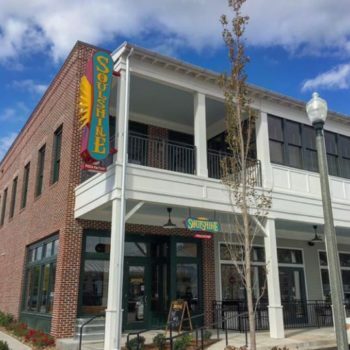 From our name inspired by a song by The Allman Brothers Band, the decor with commissioned paintings by artist Jason Erwin at each location, and the live music we feature, of course. 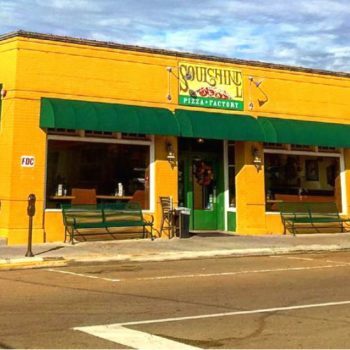 Come hear great music at Soulshine; jam bands, Southern rock, blues and more. Check your location for the latest live music schedule. salad and everything was Delicious and fast service!" "Great pizza and perfect for a large group!" 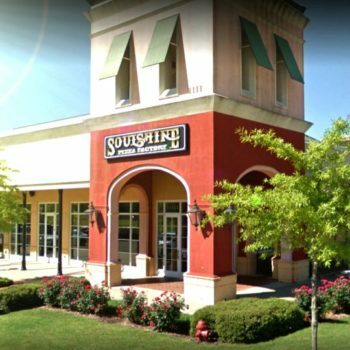 "If you are looking for the best pizza in Jackson Metro Area look no further than Soulshine Pizza. Great Lunch specials for a personal pizza or get a pizza for the whole family."